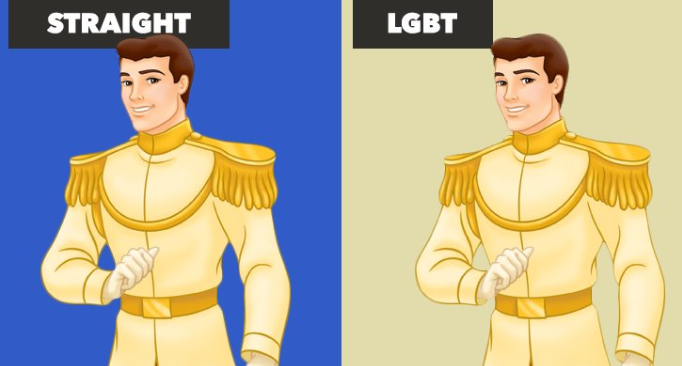 What if Prince Charming was gay? I know that Snow White will be left alone, but she’d probably find someone else or stay asleep for eternity. 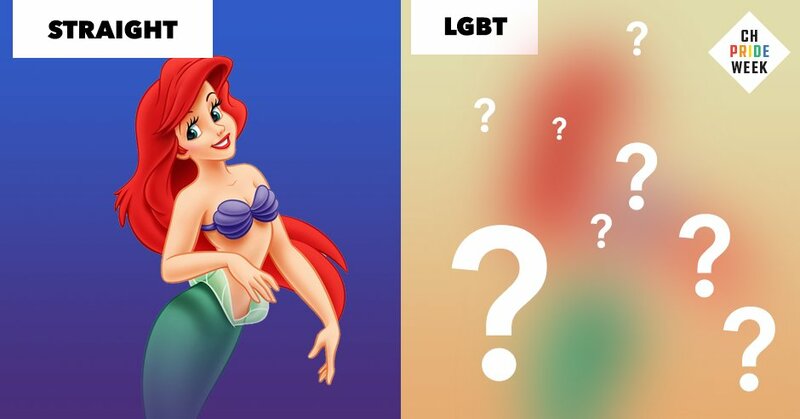 Either way, it is interesting to speculate about our favorite Disney characters. 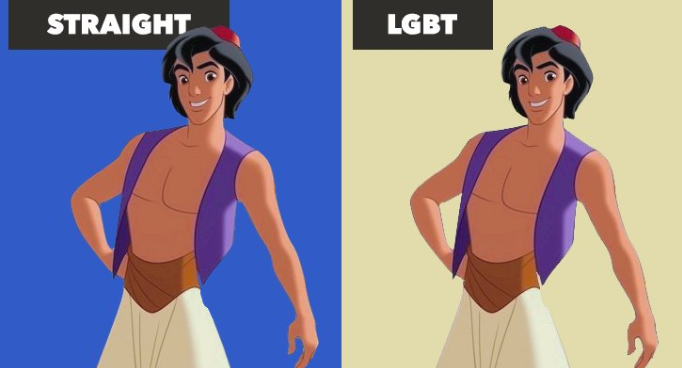 Well, today we will see how some of our favorite Disney characters will look like if they were part of the LGBTQ community. 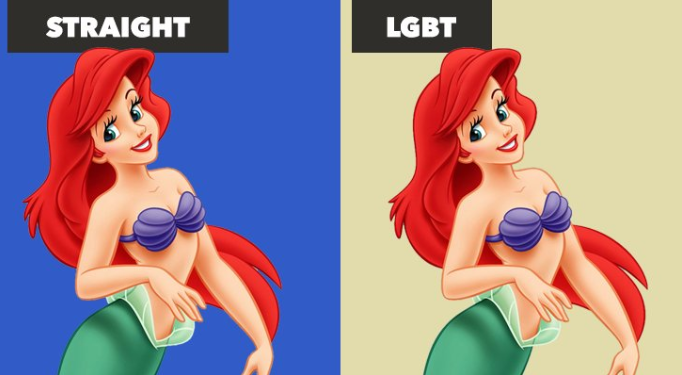 Because being gay obviously changes how you look, right? 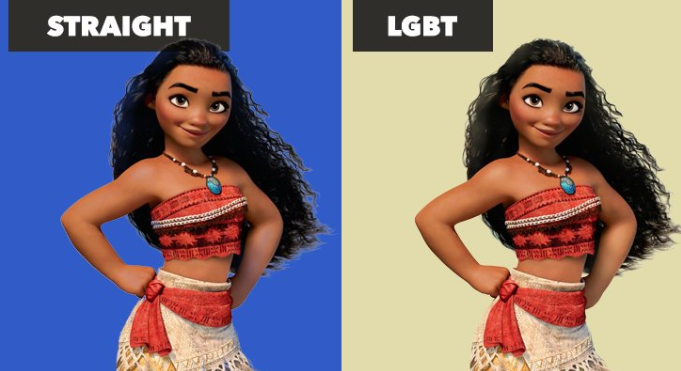 She might look the same, but she is definitely gay in the right picture. Trust me, I know. Belle always wanted to get out of that small town. So she left the beast behind in search of her love. He stayed the same, but he probably realized that he was bisexual. And in the original movie, it’s not like he says that he is straight. I think everyone knows that she is actually asexual, so no surprise there. 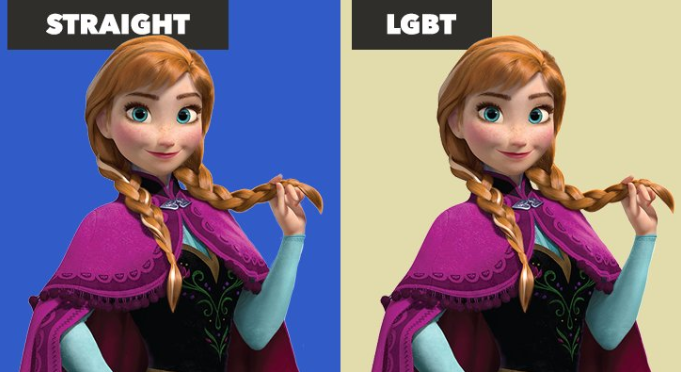 Anna could be transsexual for all we know because it’s not like she’ll look any different if she was. I think Snow White would be fine without him. 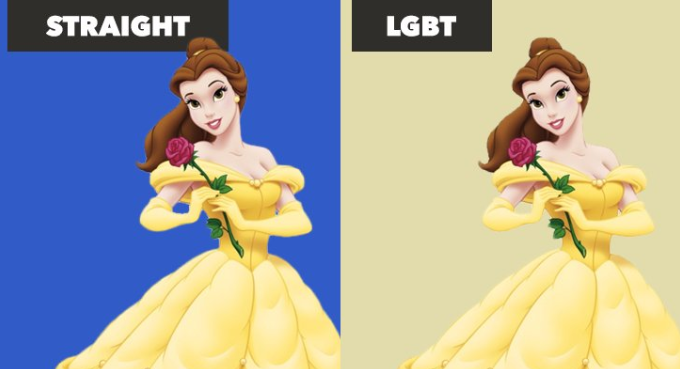 Maybe some other Princess or a Prince will find Snow white and fall in love. But this particular, Prince Charming is only into dudes. So I am guessing you all know that this is pride month and I just wanted to show everyone that just because you are a part of the LGBTQ community, doesn’t mean you look any different.